When a auto accidents occur, there is a good chance that your vehicle will not be able to be driven until repairs are made. Of course, life does not stop just because an accident happened, so you will need to get a rental car until your vehicle is fixed. Paying for this vehicle, however, can become complicated. The first thing that must be done is to establish who was at fault for the auto accidents. 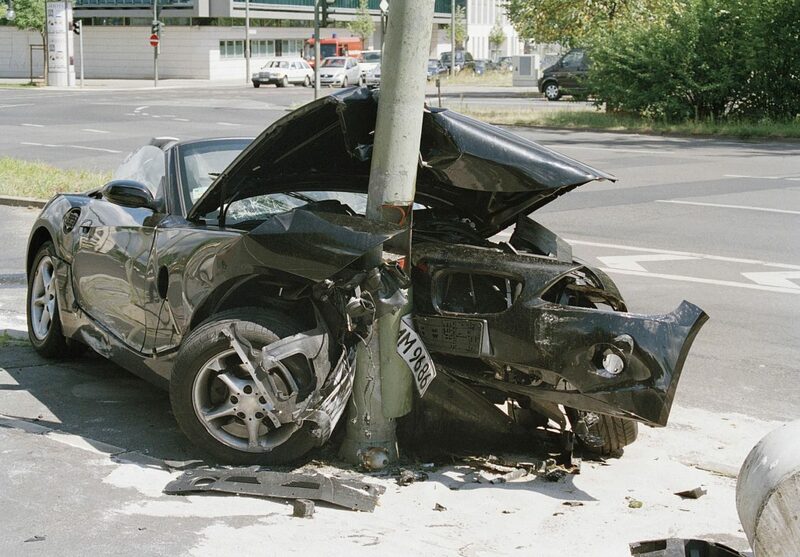 If the other driver was cited as at-fault for the accident, their insurance company is compelled to provide you with a rental car until your car has been repaired. It is important to contact them as soon as possible so that a rental can be made ready for you. If you are at fault for the accident and do not have full coverage or a special rider for rental car coverage, you will be responsible for paying for your own rental car until your car has been repaired. Things become complicated, however, when the police do not establish fault in their report. Florida is a No-Fault state. This means that no one actually has to be named as the at fault driver in an accident. Many police officers fail to make the judgement call on who was responsible for the accident because of this, and this leaves the injured party in a bind. When this happens, it is important to contact Jacksonville car accident lawyers as soon as possible after the event so that fault can be established. Your attorney will have the scene investigated to determine who was at fault for the event. At that time, if the other driver was at fault, your attorney will demand that a rental car be made available to you until your car has been repaired. Jacksonville car accident lawyers will also protect your rights as a victim of a car accident. They will ensure that you are receiving all of the medical care that you need to make a full recovery and that you are given the compensation for your losses that you are entitled to under Florida law.